When it comes to renting an exotic car, there are many options to choose from. There are a few things you should know about the Lamborghini Aventador for your rental choice, including where to find the best Lamborghini Aventador Atlanta rental. This luxury sports car features a 6.5 liter V12 engine, known as the L539. This engine allows the Aventador to reach top speeds of 217 MPH. It can go from 0 to 60 seconds in 2.9 seconds. The all wheel drive system on the vehicle is electronically controlled making it safer than ever. The hydraulic steering makes this car easy to control. The ride is smooth and handling is easier than many other luxury cars on the market. The sleek This makes it perfect for driving around the city or taking it on a scenic drive through the winding country roads. 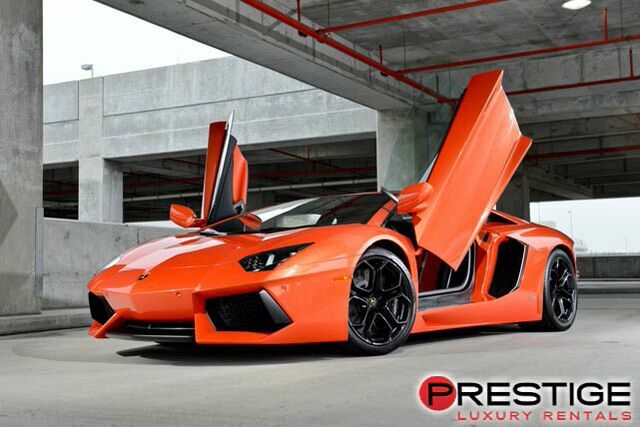 If you are considering renting this vehicle, make sure you find a rental company that specializes in exotic rentals. An excellent choice for this is Prestige Atlanta Luxury Car Rentals.